This post is designed to answer a simple question, one that no one ever actually asks me, but one that I will answer anyway. Jackie, why are you not an aardvaark? My brother and I grew up in a tech geek family. We made our first web pages in the late 1990’s, when we were still basically kids. My brother Jerry was a crazy fan of the card game Magic, the Gathering. He created his first webpage to share information about the card game, collecting cards, etc. and was hoping to get some traffic from fellow card geeks. However, this was back in the good old, Netscape browser, pre-Google days, when Yahoo still (laboriously) indexed webpages, and therefore, the pages under the heading “Magic, the Gathering” were still listed in alphabetical order. 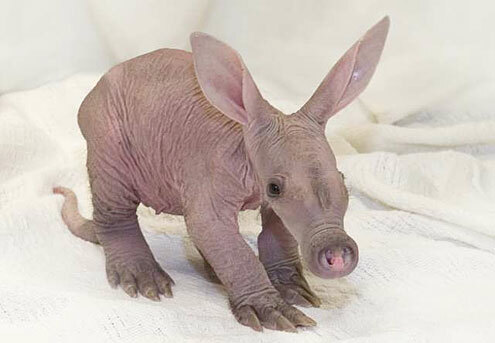 I found it humorous, being about the age of 17 at that point, to begin my biography by pointing out that despite being on the “Aardvark, Magic the Gathering” website, I was not, in fact, an aardvark. Since that time, I have always set my default profile to “I am not an aardvark.” You will find some version of that bio everywhere I have been on the web, and probably some version of this story, too. I embrace my inner geekiness!